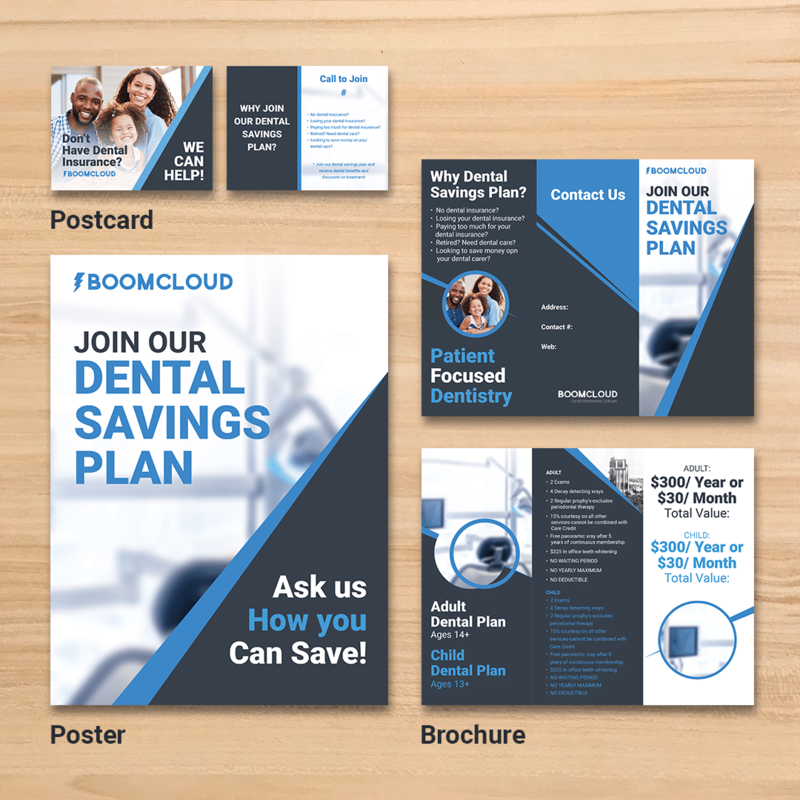 We want to make the process as smooth as possible. 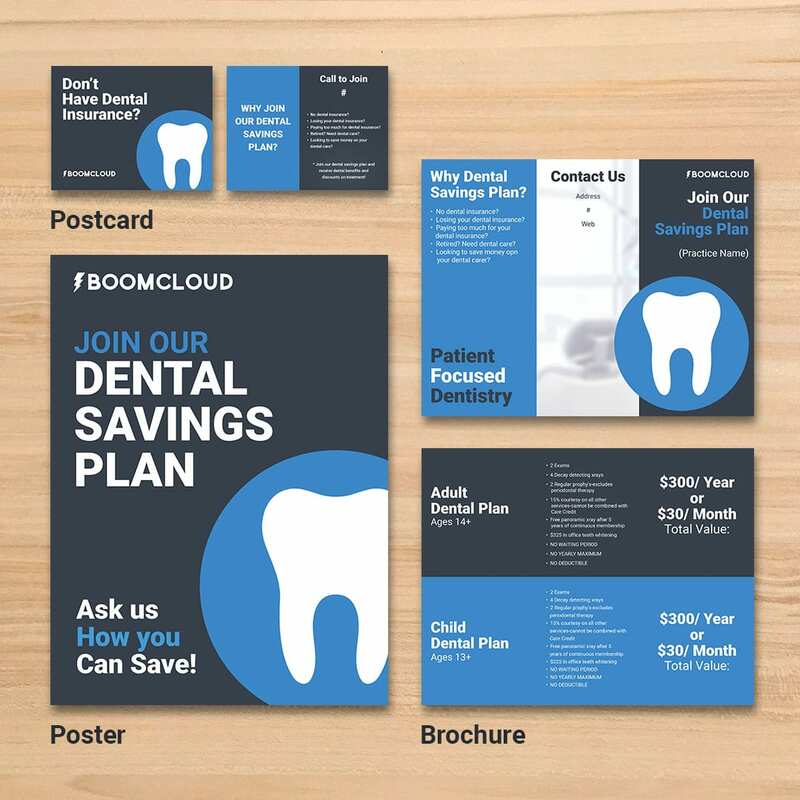 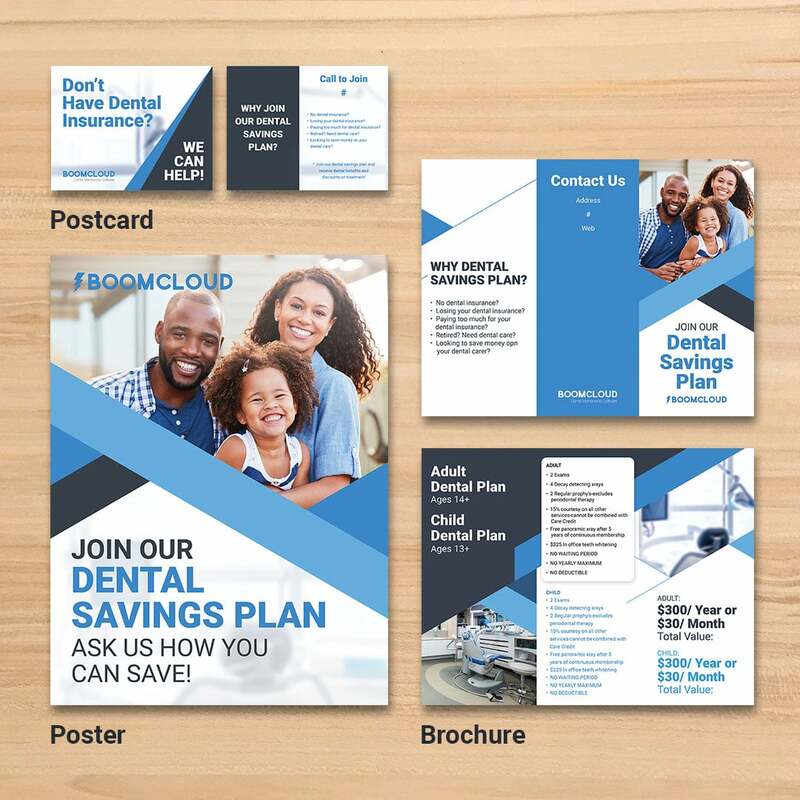 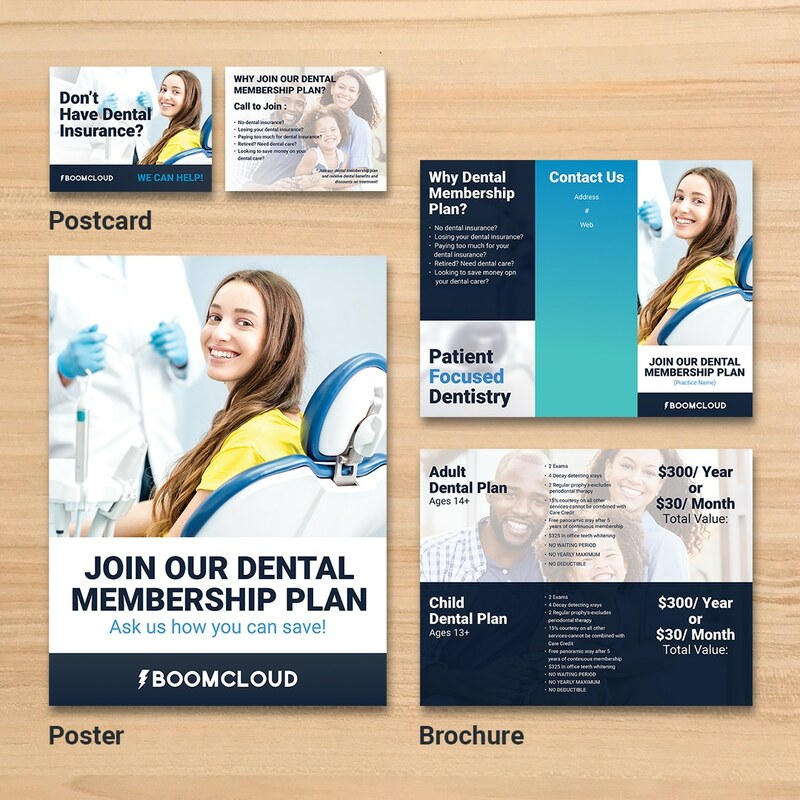 We have designed the following templates for your practice! 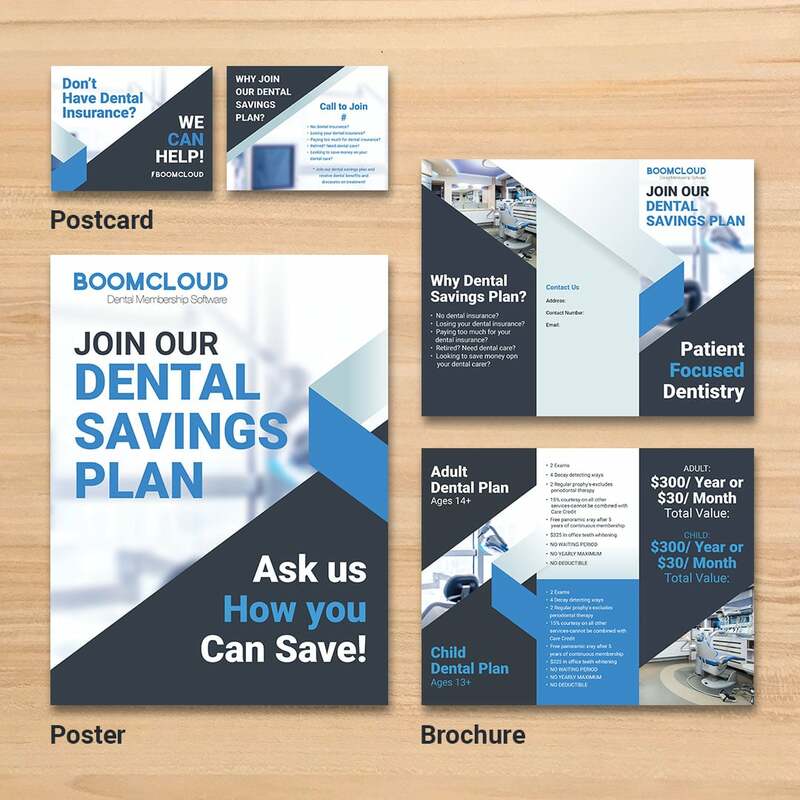 We do not customize the layout or design. 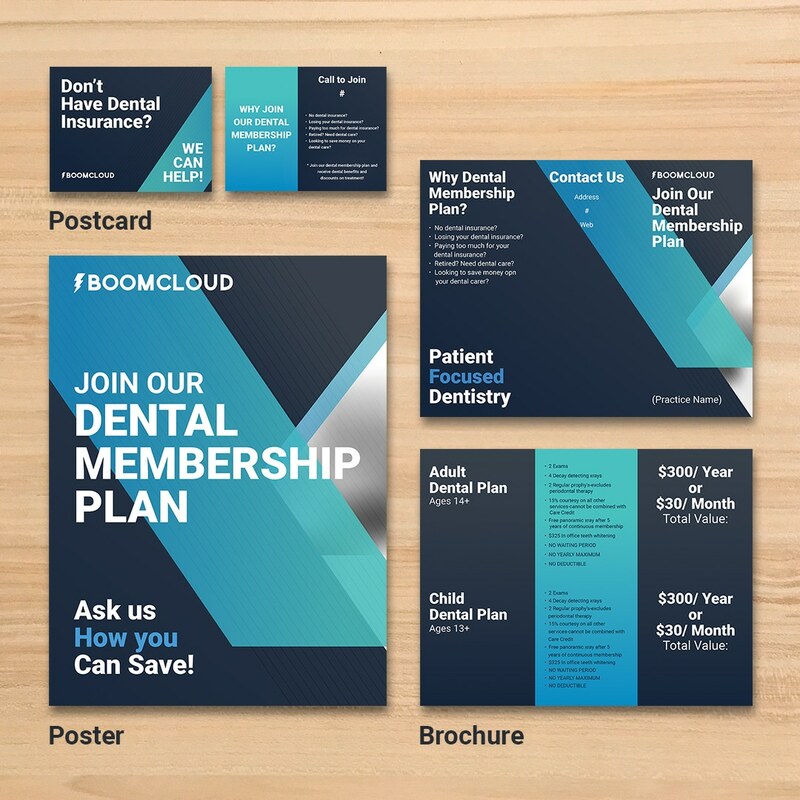 View the print kits below and let our team know which one you want for your practice!